Wolverhampton will take on Newcastle for their Premier League game of round 26 on Monday. The Wolves are just outside top 6 with 38 points and trail 6th placed Arsenal by nine. Newcastle are involved in the relegation battle, as they are 15th in the table with 24 points, just two more than Cardiff, who are the first team in the drop zone. Before placing a bet you might consider that the hosts have little to play for, while the Magpies are in desperate need of points. Worth mentioning: Just one of the last four H2H games saw both teams finding the target, but in the previous seven clashes the two sides managed to score. 1:1 is the most common result when the teams meet, as they finished three games with that score, but the last time was back in 2010. In the seven games that followed in all but one, one of the sides scored at least two goals. 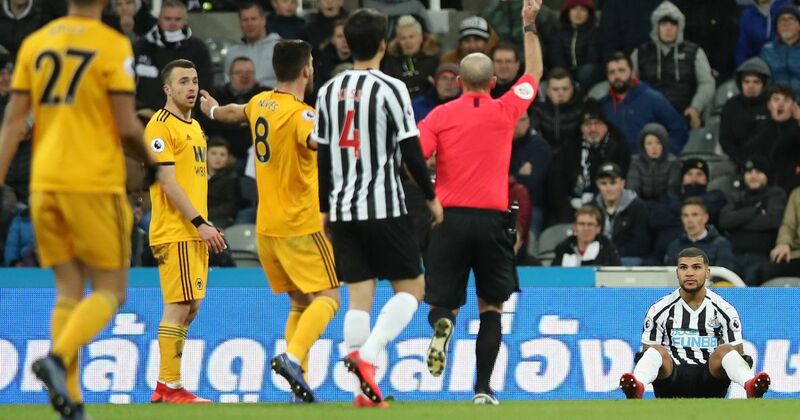 The Wolves have never kept a clean sheet at home when playing against Newcastle and the Magpies managed to do it only in the last encounter. Top performers Wolverhampton: Raul Jimenez 9 goals 5 assists, Diego Jota 5 goals 2 assists, Matt Doherty 3 goals 4 assists. Top performers Newcastle: Salomon Rondon 6 goals 3 assists, Aoyze Perez 3 goals 1 assist, Ciaran Clark 3 goals. Worth mentioning: The Wolves are unbeaten in their last five outings, recording four wins in the process and never scored less than two goals. All of Wolverhampton last seven games featured over 2,5 goals and in five of them the fans saw both teams scoring. Newcastle are unable to score more than a single goal in their last six Premier League visits. 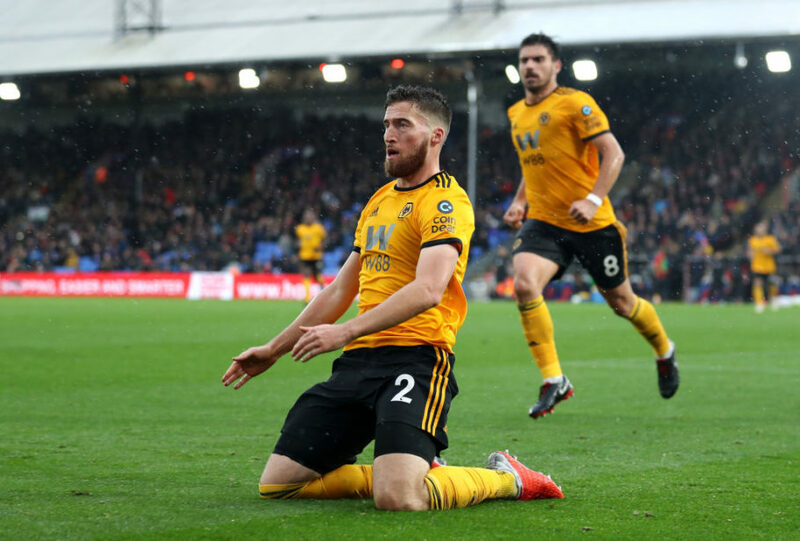 Missing players Wolverhampton: Ruben Vinagre and Diego Jota are doubtful. Missing players Newcastle: Jonjo Shelvey, Paul Dummett, Ki Sung-Yueng, Karl Darlow, Mohamed Diame.